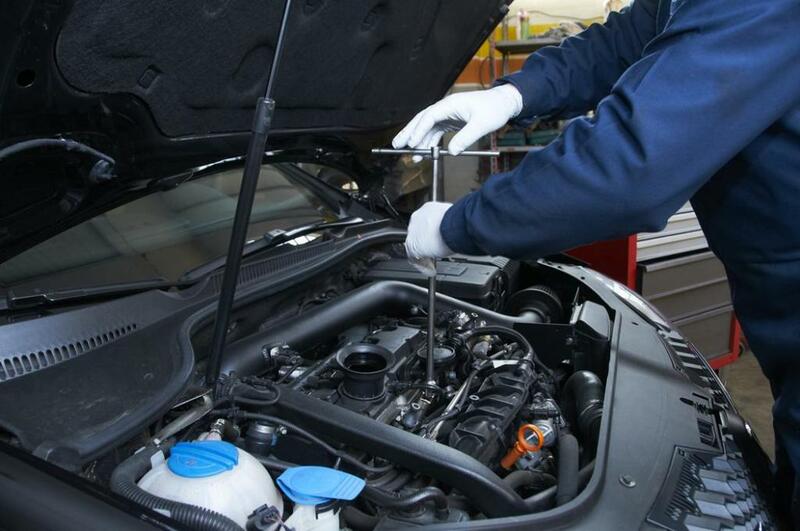 For MOTs, servicing and diagnostics in Batley, visit TopSpec Autocare Ltd today. Our highly trained and DVSA qualified MOT testers will ensure your car leaves our garage in top condition. Below are more details of each of our services. 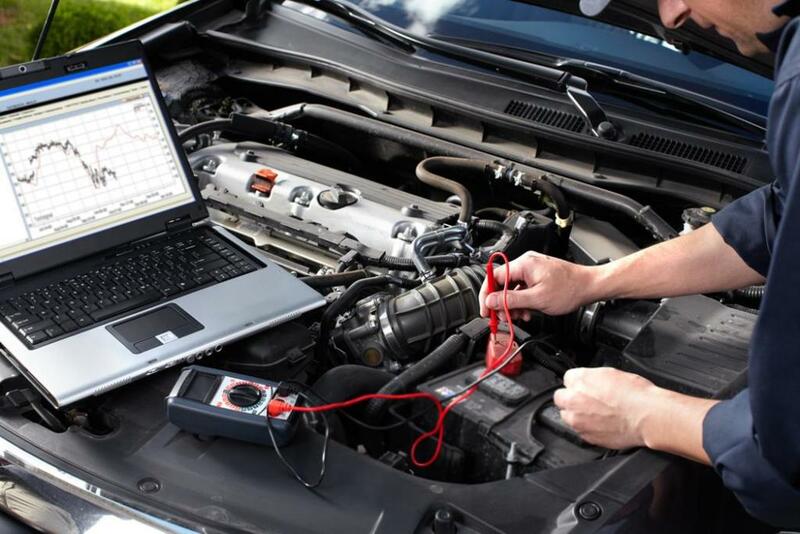 If you would like to book your car in for any of the services we offer, just call us on 01924 444885.